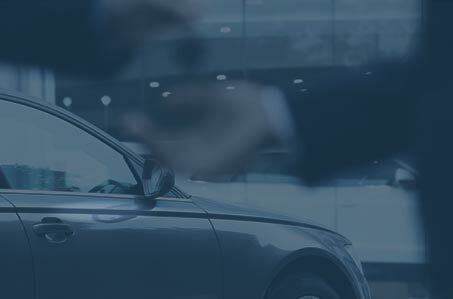 Lane Pearson operates locally, nationally and internationally, offering a bespoke level of service to those looking to buy a new or used car or we can locate a car for you. 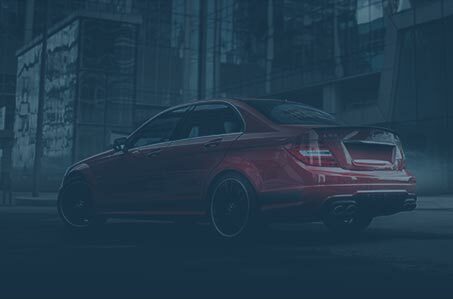 We take pride in supplying vehicles prepared to the highest standards and back them up with a complete after sales service enabling us to look after you during the sale, and the life of the vehicle. 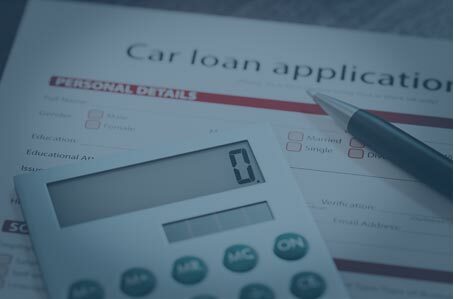 We can create flexible solutions through various funding packages so that you get the right vehicle within your budget. If you want to be looked after by a company that takes pride in the vehicles that it supplies, then please give us a call. From a Fiesta to a Ferrari, BMW to a Bentley, there is no better place to buy from than Lane Pearson.